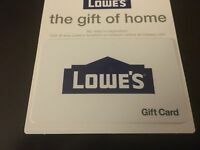 svmgiftcards has no other items for sale. 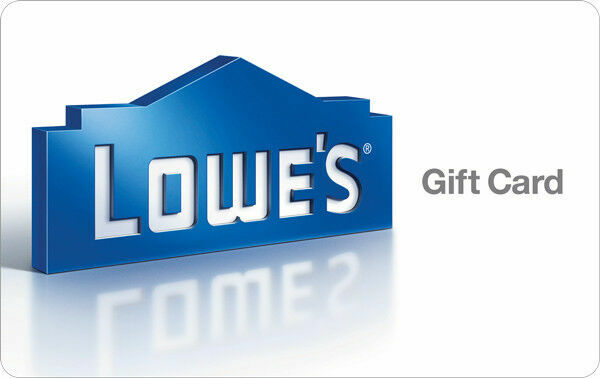 $500 Lowe's Gift Card - FREE Shipping Via US Mail, Physical Card not Digital. $25 Logan's Roadhouse Gift Card - No Expiration Physical Card - Buy More & Save! 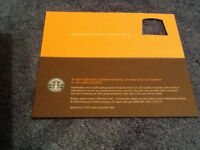 $100 Tom Douglas Physical Gift Card - FREE SHIPPING! There are 971 items available. Please enter a number less than or equal to 971.